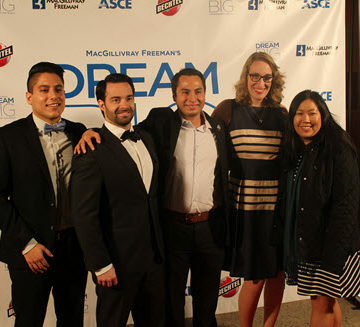 ASCE Younger Members enjoy the Dream Big preview at the WRYMC. 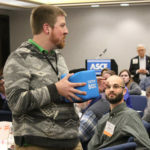 The trio of ASCE Multi-Region Leadership Conferences is an annual ASCE tradition for students, Younger Members, and Section and Branch leaders. 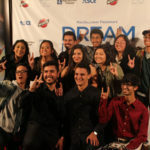 Members develop leadership strategies, compare their local experiences, and have a good time catching up with old friends and making new connections. 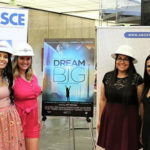 This year, Los Angeles, Newark, NJ, and Minneapolis hosted the respective events, and if the social media posts are any indication, ASCE members enjoyed the experience. So happy to see so many ASCE leaders coming together and giving back to their profession! 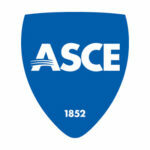 ASCE is built on its volunteer leaders and together we will make our society stronger.